for Physiotherapy and Remedial Massage! 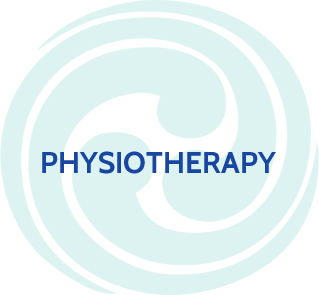 Our physiotherapists are health professionals who treat a variety of physical issues that occur due to illness, injury, disease or ageing. They work with each patient to rehabilitate the body, restore function and mobility or in the case of chronic disease or injury; lessen the effects of dysfunction. They can retrain patients to walk, strengthen specific muscle groups affected by illness or injury, return patients to work after workplace injury or correct postural issues. 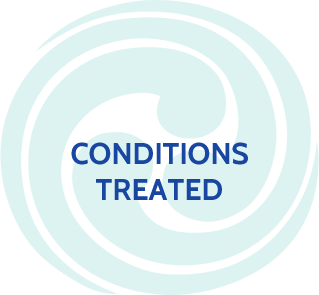 Their treatment combines a variety of techniques and evidence based practices that are specific to every patient’s needs. Treatment is hands on and often includes educating patients, providing specific exercise regimes to help prevent injury or dysfunction in the future. The way we pursue this belief is by delivering physiotherapy, chiropractic and remedial massage services that assist people in achieving their version of optimal health and wellbeing. We will provide you instant, individual, quality, care based on sound scientific evidence to help you achieve your health and treatment goals. 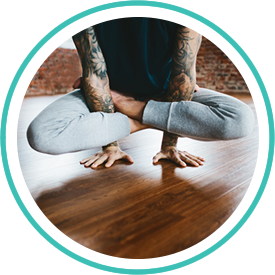 We help you achieve pain-free health - the way your body was designed to be. We believe that everyone has the right to achieve optimum health. Our services are centered on the idea that our bodies have the natural ability to heal ourselves. The way we pursue this belief is by delivering physiotherapy, chiropractic and remedial massage services that assist people in achieving their version of optimal health and wellbeing. 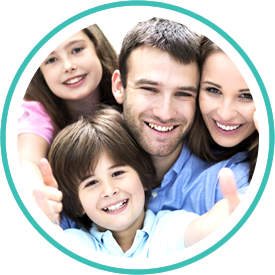 We will provide you instant, individual, quality, care based on sound scientific evidence and practicality to help you achieve your health and treatment goals. and make your stay with us conducive to helping you achieve pain-free, health—the way your body was designed to be. Perth Physiotherapy plays an active role in delivering physiotherapy, chiropractic and massage to the Osborne Park area and surrounding areas of Innaloo, Doubleview, and Scarborough. Located inside the Osborne City Medical Centre, we are well experienced in treating and managing exercise-related injury and injury prevention. We are committed to continuing to provide health services, and are constantly seeking to further our professional and personal development to advance our practice and help you in the best way possible. Our goal is to make sure that you are fortunate to have found us. We look forward to meeting you and helping you achieve optimum health! 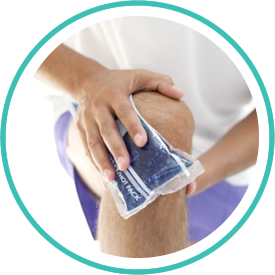 The great benefit many patients experience with our sports injury services is the effective feeling of post exercise relief followed by massage to help break down knots in muscles and speed recovery. Our physiotherapists also use joint and muscle techniques (mobilisations) which are used to release restricted joints and muscles with manual therapy. Our Perth chiropractors work with Physiotherapists at Perth Physiotherapy and Perth Sports Injury Clinic in co-management and all services are registered with Hicaps therefore health fund rebates can be claimed on the spot. We also work with local GP’s, Medical Practitioners, sports teams, workers compensation organisations and the Department of Veteran Affairs (DVA) for a wide range of Allied health services within the local community. For professional, qualified and effective Perth physiotherapy, chiropractic, massage and sports injury therapy call us today on (08) 9204 1010. Your leading Innaloo Physiotherapy clinic providing safe, effective physiotherapy treatments for Perth, Innaloo, Scarborough, Double View and Osborne Park areas.